Educating teens about drug abuse and risky behaviors through an integrated marketing campaign. NIDA challenged IQ Solutions to develop a successful social marketing campaign to inform teens about the dangers of drug use and how it can lead to risky behavior—and potentially HIV infection. We developed a creative strategy that captured the latest science from NIDA as well as current teen attitudes and behaviors— a strategy that included both traditional and emerging media. 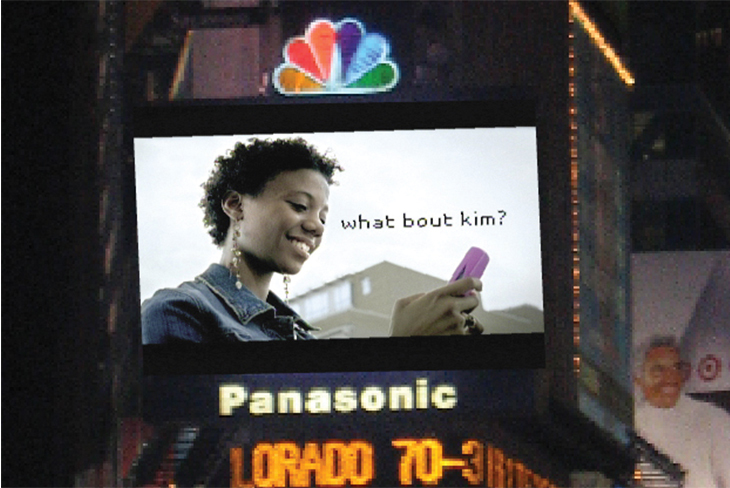 Among other tactics used, IQ Solutions produced English, bilingual, and Spanish public service announcements, which garnered $3.3 million in donated air play, aired at African American-based independent film festivals, and played on Times Square’s Jumbotron. In addition to getting an important message to America’s teens, the campaign won Mercury, Cine, and National Association of Government Communicators Blue Pencil awards.